Rochford… More Than Just a Winery! 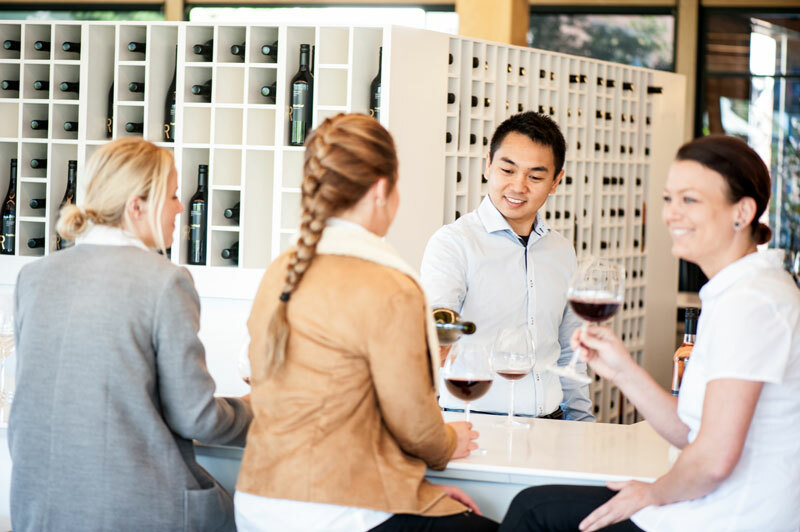 Rochford Winery is the ultimate destination in the heart of the Yarra Valley – offering world class facilities, awarding winning food and wine, and a team of experts waiting to make your next visit a great one! Rochford Wines has a versatile indoor/outdoor winery that can cater for anything from group bookings to gala dinners or incentive groups. 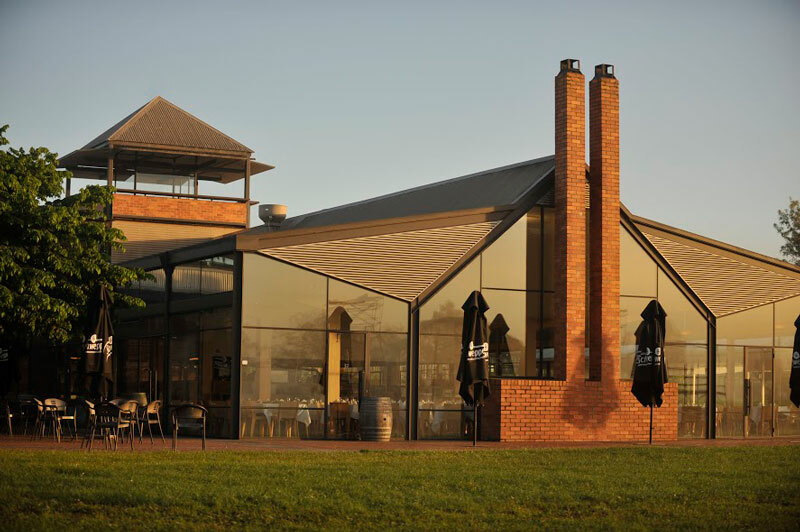 The winery is renowned for staging innovative events and features a restaurant, cafe and patio, cellar door, retail shop, wine club, art gallery and expansive natural amphitheatre and observation tower. The restaurant itself is a large, light filled space perfect for a lunch or gala dinner with spectacular views over the surrounding Yarra Ranges. 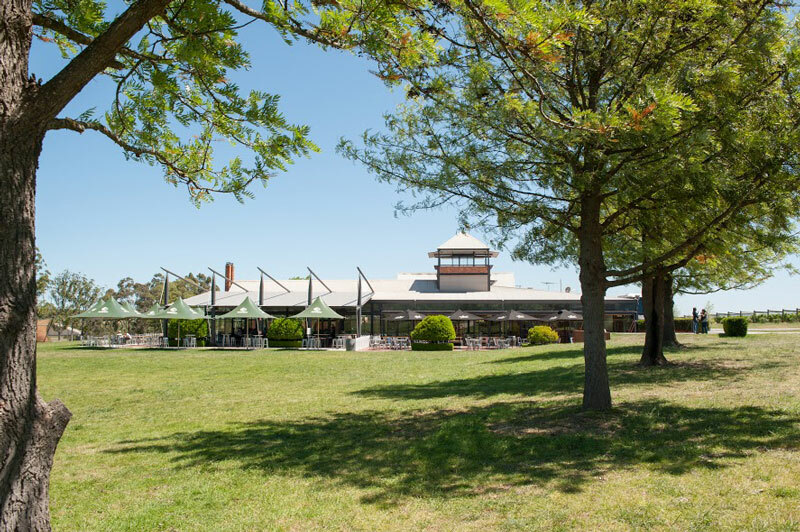 The Courtyard is a shaded and relaxed outdoor space – great for a group wine tasting of Rochford’s award-winning cool climate wines – which would otherwise happen in the Cellar Door. For incentive and team building activities – choose from wine blending and other wine games, Grape Stomping or ride the Segways for some fun. Rochford’s outdoor exhibition space is perfect for a large event – located on the famous Rochford Green – or for a smaller guest list choose from one of Rochford’s private indoor rooms – the Pinot Gallery or Barrel Room – both uniquely decorated with creative artwork.